"Health is wealth, peace of mind is happiness. Yoga shows the way." Yoga is a way of change. It leads from the restrictions and the closeness of daily life to greater freedom, to independence, to vastness, into the clarity. The changes that happen through the practice of asana, could occur on all levels of our existence. The clearer the goal, the less exhausting the way to go. By practising the way is the goal. To stop on the way and to redefine the objective, you will gain this experience through our offer and being aware of your new objectives you will make an effort. 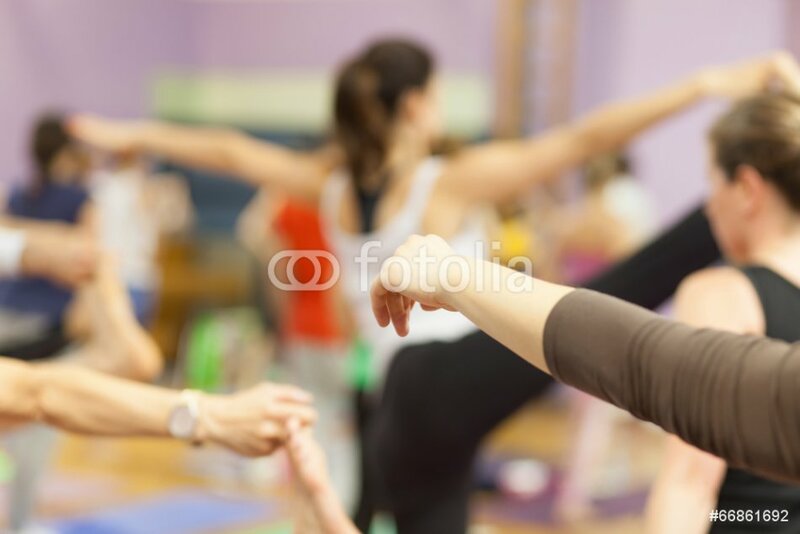 The Yoga school Bern has the pleasure of welcoming you on our web site. 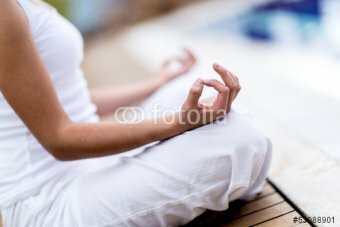 Feel free to find out more about the techniques of asanas and the positive effects. Our spacious rooms at 3 Alpenstrasse offer a wonderful opportunity to practice yoga. If you are interested, under the tab "Courses" you can choose a course and test us. You will notice that the daily yoga practice is good for you.